Both garlic and honey on their own have wonderful health benefits but when combined together offers us even more benefits. 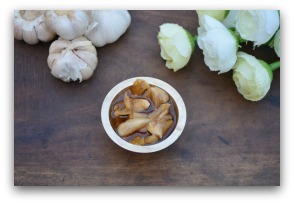 Both garlic and honey are rich in antioxidants and they help improve immunity. I love garlic and use it my cooking a lot and even when I was pregnant, I was consuming garlic on a daily basis till I stopped breast feeding to improve breast milk supply. Few months back I read an article explaining the health benefits of consuming raw garlic soaked in honey. I really got very interested because few of my family members consume raw garlic regularly and it is so hard to consume raw garlic and the after smell is also terrible. 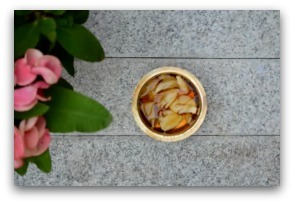 When I made this garlic honey at home, I peeled off the garlic cloves completely and let it soak in the honey till completely tender. This did two things, it was so easy to consume as the garlic turned tender and because of the honey it also tasted good compared to eating crunchy raw garlic. The active ingredient of garlic is allicin and it gets decentralized by heat so eating garlic in it’s raw form is one of the best ways to get all the wonderful benefits it offers. Also crushing garlic lightly before soaking it in honey makes allicin more bio available. Raw garlic and honey are rich in antioxidants and helps improve our immunity and regular consumption helps prevent common cold and flu to a great extent. It is also good for asthma patients too. 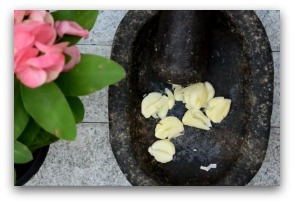 Garlic has been proven to lower blood pressure so this blend is good for patients with high blood pressure. You can read the study that supports this claim here. This is a wonderful remedy for people with high cholesterol as it lowers cholesterol levels significantly. You can read the study that supports this claim here. Both garlic and honey have anti inflammatory properties and regular consumption of garlic honey is great for people who are suffering from acne regularly. 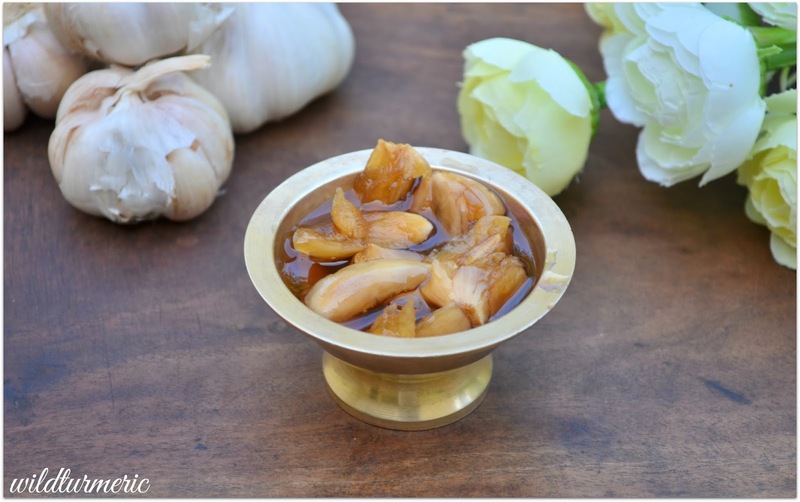 Garlic and honey is also an amazing blood purifier and helps detoxify our body naturally and improves our metabolism thus helping in weight loss. It also has anti cancer and anti microbial properties and is also rich in vitamins and minerals. 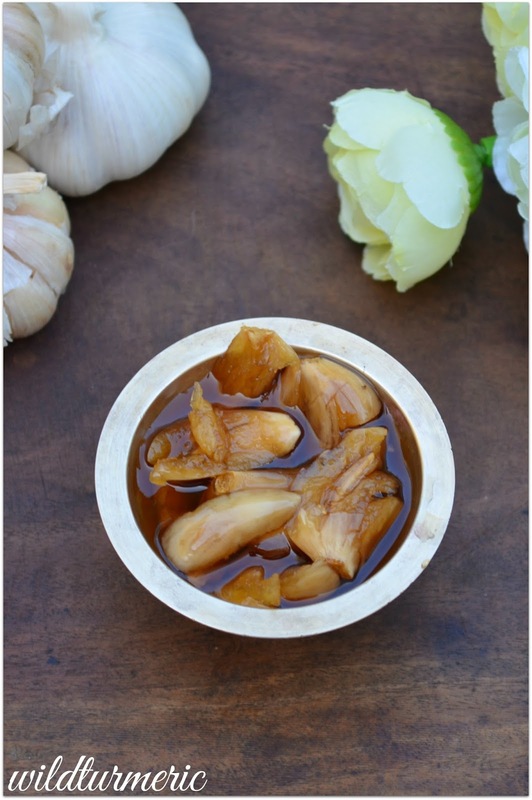 Consume about 1 garlic clove soaked in honey daily and slowly increase it to 2 cloves overtime. 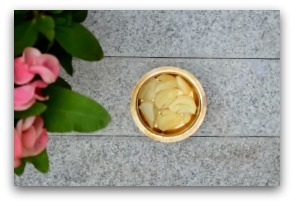 There are no side effects to consuming garlic honey if taken in moderation but it might cause stomach irritation for certain people if had in an empty stomach. If it does, have it in between meals and never over consume it as it might lead to stomach burning, mouth odor and in certain cases vomiting too…..
2. Take the pounded garlic pods in a cup. 3. 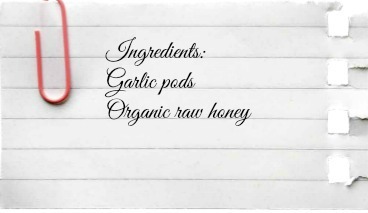 Add unprocessed raw honey till the pounded garlic are fully immersed. 4. Let it soak for at least 3 to 4 days in which time the garlic pods would have softened. Store in a glass bottle and have it everyday. Let it soak till the garlic is fully tender. Always pour honey till the garlic pods are fully immersed. Store in a glass bottle for best results. Is honey produced by bees regardless of origin (place/region/environment) be of the same organic nature, chemical structure, nutritional value, quality and effectiveness? The place and the flowers honey is got from matters a lot. At home, my father in law used to have beehives but still we preferred honey got from local forests as they tasted superior and was more potent. So yes, the effectiveness vary depending on the place it is produced………. Thank you ramya for your great tips. I really appreciate your time and consideration. Hi ramya, while soaking you leave it outside or refrigerated?